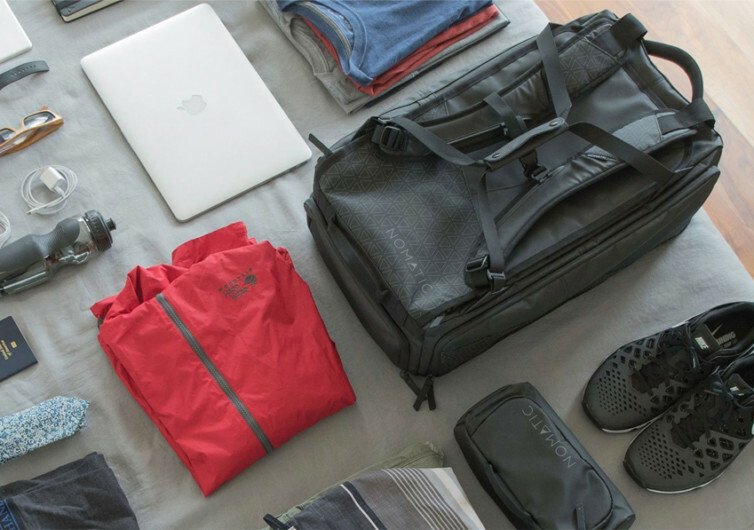 You might know Nomatic from their ultra-compact Basics Wallet that cleverly makes contained cards accessible. 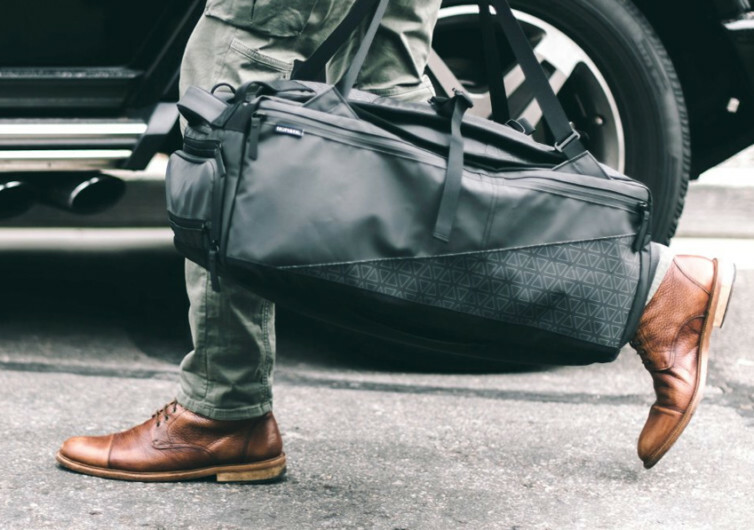 Now they’re tackling a different carry with their Nomatic Travel Bag, a carry-on designed for trips up to one week in length and that’s packed to the brim with features. 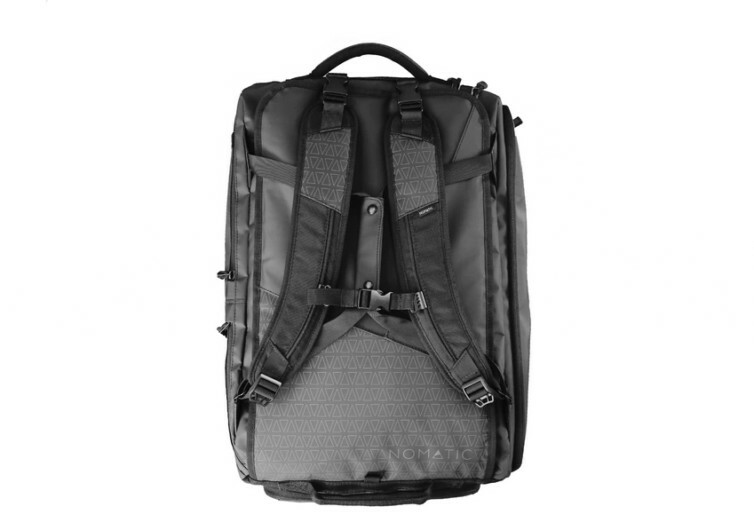 First, the straps: switching from backpack to duffel modes takes literal seconds thanks to a unique design that eliminates dangling straps. 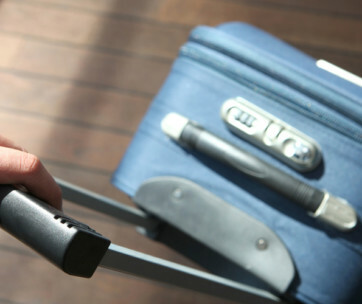 A flap with both laptop and tablet pockets lets you fly through security checkpoints without removing them from the bag while also granting full access to the bag’s contents for optimal packing. 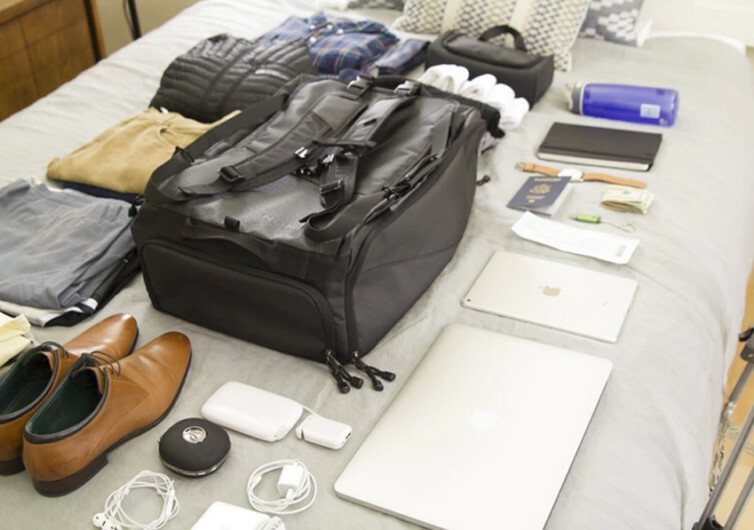 And if you’re into putting everything in its place, you’ll appreciate the umpteen other pockets, including individual ones for your chargers, cords and backup batteries, a book, a water bottle, hell even an RFID shielded one for your passport and wallet. 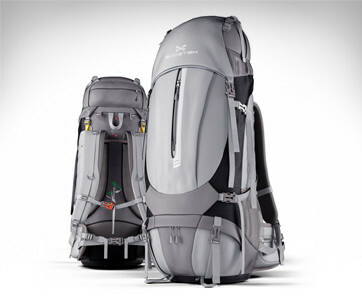 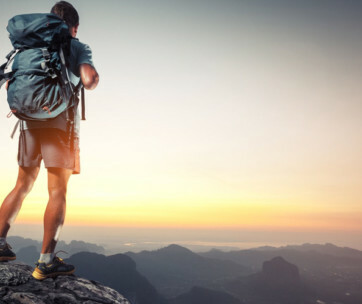 Each also comes with a vacuum bag that compresses and seals to squeeze the volume out of your clothes, a hangable laundry bag, a shoe compartment, a sock, and underwear compartment to keep essentials close at hand, and a roller bag sleeve to fit over your other luggage as you’re wheeling them — that is, if this bag wasn’t enough.